Disney has always been the kind of company that could create an animated moment so sweet and almost painfully moving, it could bring a room full of adults to tears. 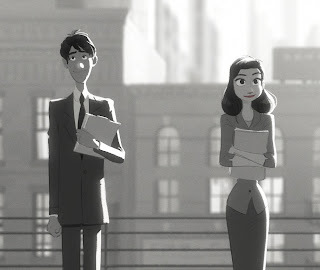 Paperman; one of their newest shorts, is one such piece of moving art that grabs you by your heart and doesn't let go. 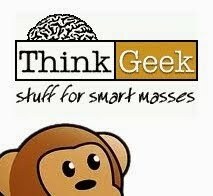 For those out there that may not have seen it yet, we are happy to present this short, courtesy of Disney, who are making a bid for an award of some sort. Using a minimalist black-and-white style, the short follows the story of a lonely young man in mid-century New York City, whose destiny takes an unexpected turn after a chance meeting with a beautiful woman on his morning commute. Convinced the girl of his dreams is gone forever, he gets a second chance when he spots her in a skyscraper window across the avenue from his office. With only his heart, imagination and a stack of papers to get her attention, his efforts are no match for what the fates have in store for him. 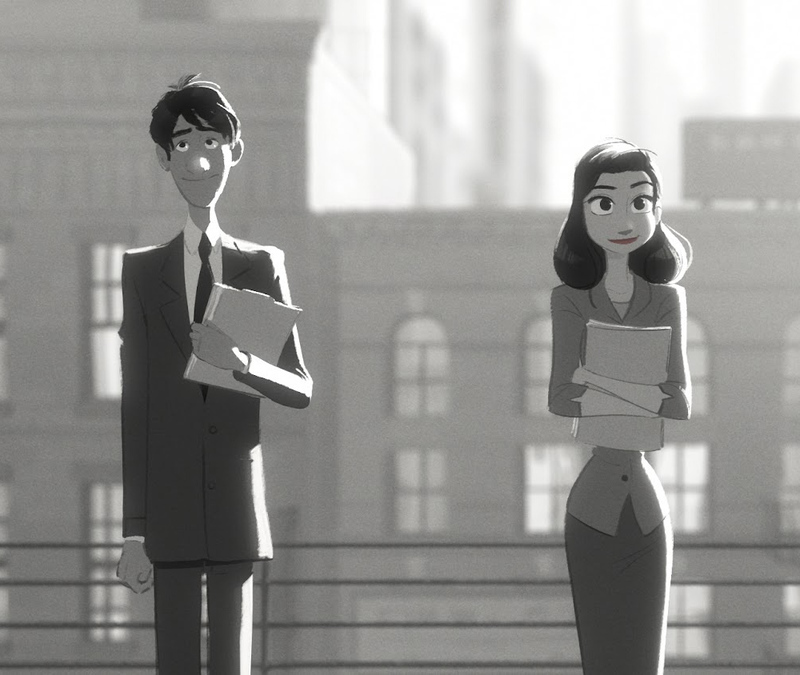 Created by a small, innovative team working at Walt Disney Animation Studios, "Paperman" pushes the animation medium in an exciting new direction.